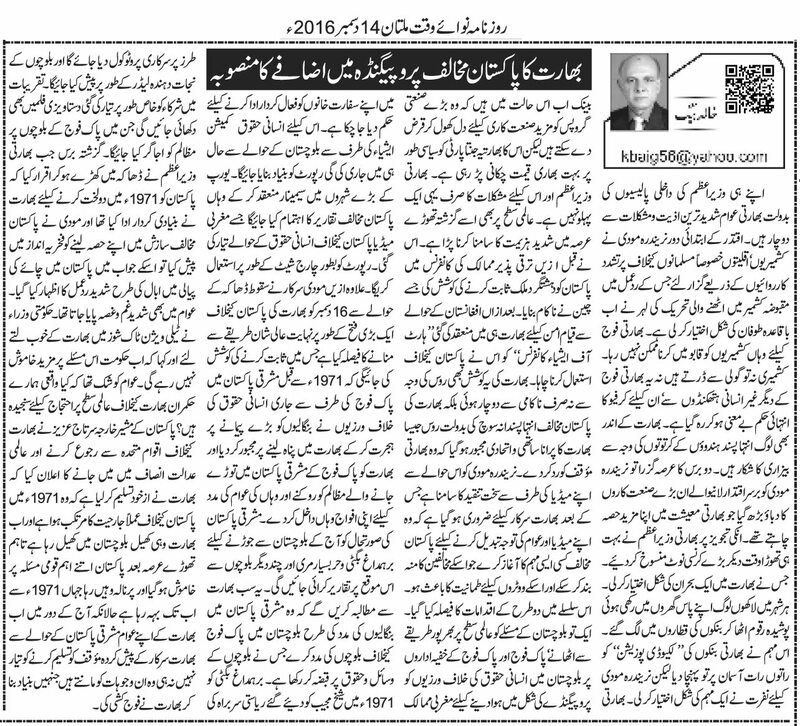 Truth by Kbaig: Indian Plan to Increase Propaganda against Pakistan! Indian Plan to Increase Propaganda against Pakistan! Indians are facing insult and mental torture due to interior policies of their own Prime Minister. Modi enjoyed support of extremist Hindus through torture and atrocities against minorities especially Muslims and Kashmiris in Indian Held Kashmir (IHK). As a reaction to these atrocities committed by Hindu Extremist army in IHK, the freedom movement have become an unstoppable tornado. It has become impossible for Indian army to control Kashmiris. Kashmiris are neither afraid of Indian terrorist army’s bullets nor other inhuman treatment. The imposition of curfew in IHK has lost its meanings. People within India are also tired of activities of the extremist Hindus. After passage of two years of Modi reign, the demand for lion’s share in the Indian economy increased by those industrialists who funded Modi’s election campaign. On their advice, Modi cancelled big currency notes on a very short notice. This issue has become a crisis for India. In every city millions of people are in the long queues waiting outside of banks in order to exchange their hidden savings. This has increased the Liquidity Position of Indian banks manifolds but created hatred against Modi in the country. Prime Minister Narendra Modi in Bangladesh with Prime Minister Sheikh Hasina Wajid, June 6, 2015. Indian banks are now in a position to forward loans to big Industrialist groups without any limits but for this BJP will have to pay a big price politically. This is not the only aspect of hardships for Indian Prime Minister. He has to face big defeat in the last short period on the international level. He tried to prove Pakistan as a terrorist country in the conference of Developing countries but this plan was spoiled by China. Afterwards Modi attempted to exploit Heart of Asia invited in linkage with Afghanistan, this attempt failed as well due to Russia and Russia an old Indian ally had to reject Indian stance due to Indian extremist policies against Pakistan. Modi had to face stern criticism from Indian media on such failed foolish attempts. Now this became inevitable for India and Indian extremist rulers to start such a hatred campaign against Pakistan that can not only divert the attention of Indian media and public but also satisfy extremist BJP voters. In this regard Modi decided to take two different steps. In this regard Indian embassies in the Western countries have been ordered to start propaganda campaigns over Balochistan Issue, propaganda against Pakistan army for violating basic human rights and committing atrocities. In this regard the recent report of Human Rights Commission Asia’s report regarding Balochistan would be exploited as basis of Indian media. Seminars and speeches would be held in Big European cities in which above mentioned report would be used as charge sheet against Pakistan. Moreover, Modi establishment decided to celebrate 16 December as a big victory against Pakistan. 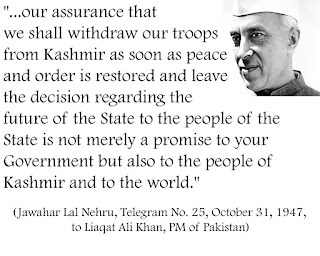 In these celebrations India propaganda would be targeted upon fabricated stories that atrocities committed by Pakistan army in Eastern Pakistan forced Bengalis to flee from there and seek refuge in India; as a reaction to these atrocities Indian army entered into Eastern Pakistan in order to support their Bengali friends. This situation would be then correlated to situation in Balochistan. 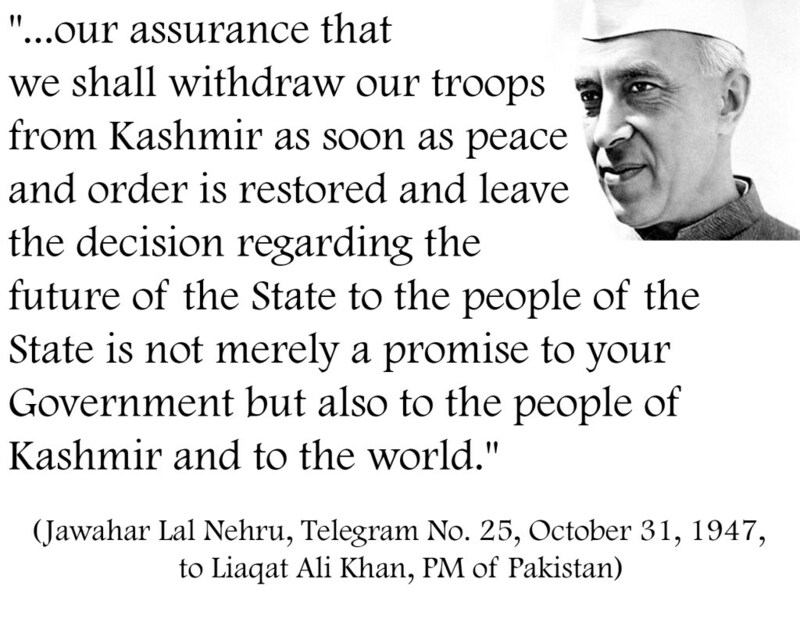 In this regard Indian sponsored Baloch insurgent like Barahamdagh Bugti, Harabyar Murree etc. will invited to deliver speeches. 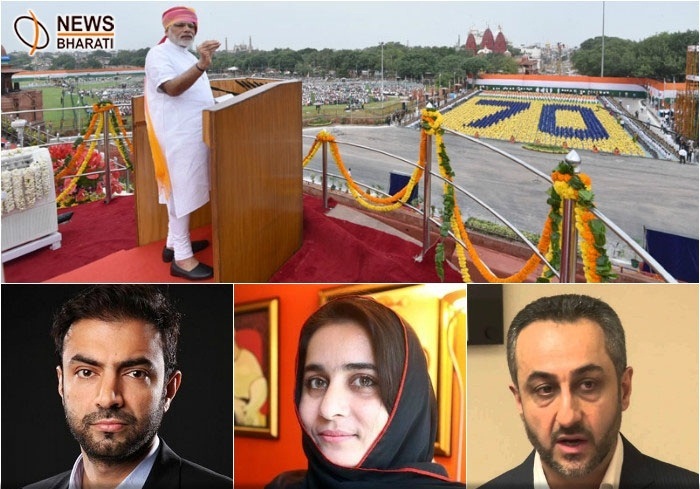 In their speeches they will request India to help Baloch people as India helped Bengalis. Barahmdagh Bugti would be given protocol like that of head of state as it was given to Mujeeb. He would presented as savior of Baloch people. Special fabricated documentaries would be released as well in which Pak army would be shown committing atrocities against Baloch people. 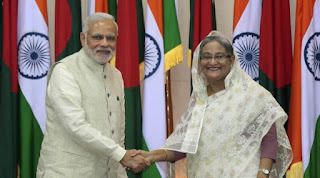 Last year when in Dhaka, Modi confessed Indian role in disintegration of Pakistan and expressed this as big achievement for India, a protest like that of storm in a tea cup was observed in Pakistan. Pakistani public had anger against India. Pakistani ministers protested and criticized India in Talk Shows, and said that Pakistan govt. will not remain silent over it anymore.